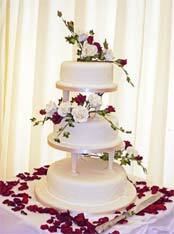 Made from the very finest ingredients, our wedding cakes are created to order exactly to your requirements. 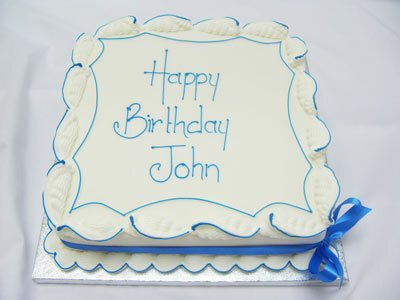 Our wedding cakes are all hand made, traditionally with a deliciously moist fruit base (or a Victoria sandwich base if you prefer or the design demands) and can range from one to multiple tiers. 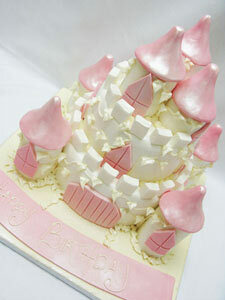 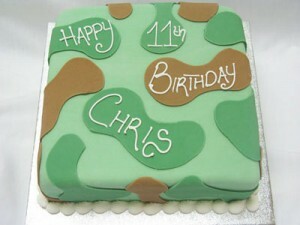 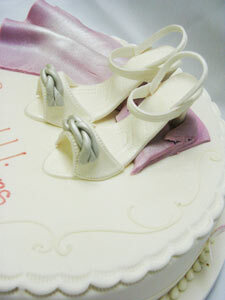 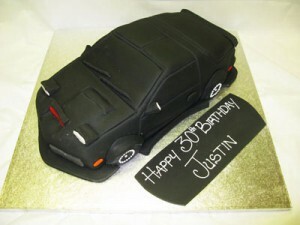 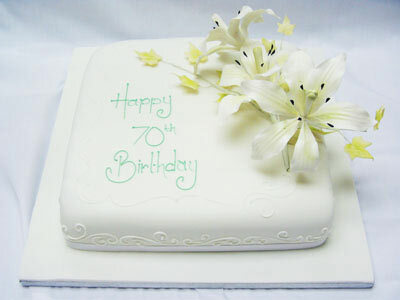 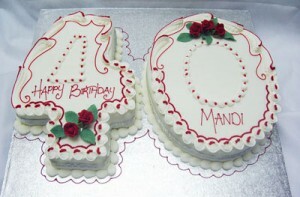 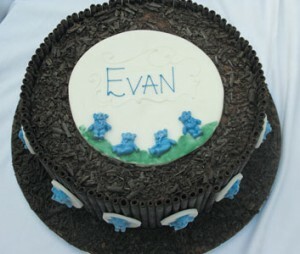 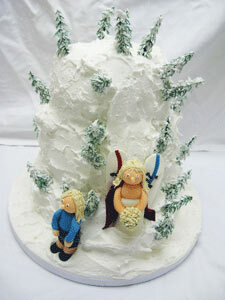 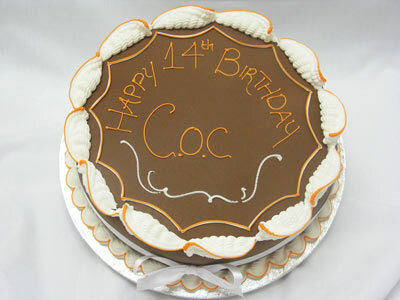 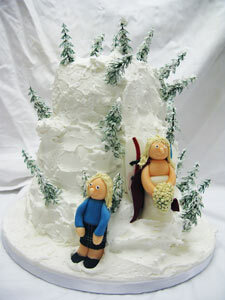 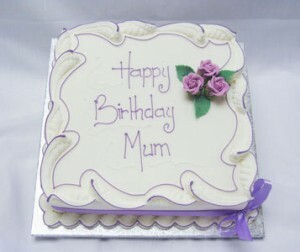 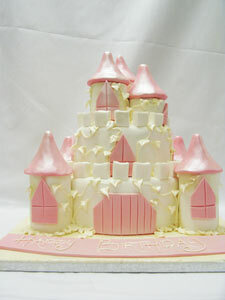 Our sugar craft experts then ice the cake to perfection to suit your chosen colour scheme. You have the choice of finishing the magical effect with delicate decorations such as flowers made from sugar icing – they look so good that you’ll think they’re real!